Saw and tool sharpening professionals Combined Saw and Knife can enhance the quality of your work, providing you with tools that offer a sharper finish. The sharpest in the business! 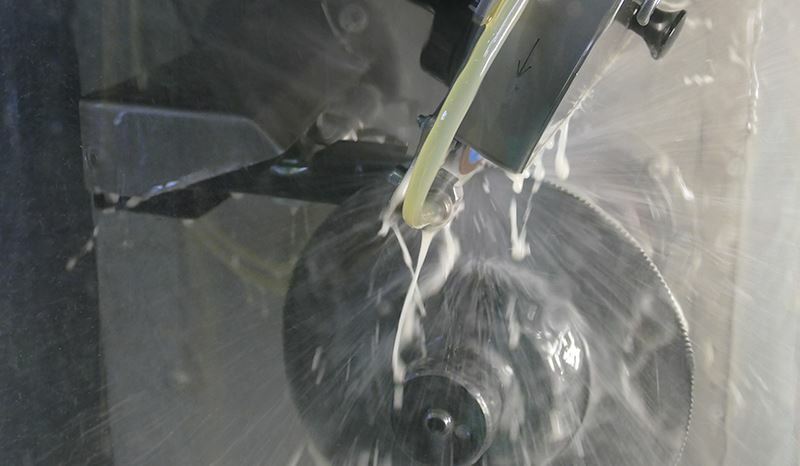 Combined Saw and Knife is a proudly family owned and operated saw sharpening business, servicing South East Queensland (including Brisbane, Gold Coast, Sunshine Coast). We offer a wide range of sharpening services that can help breath new life back in to your old tools. 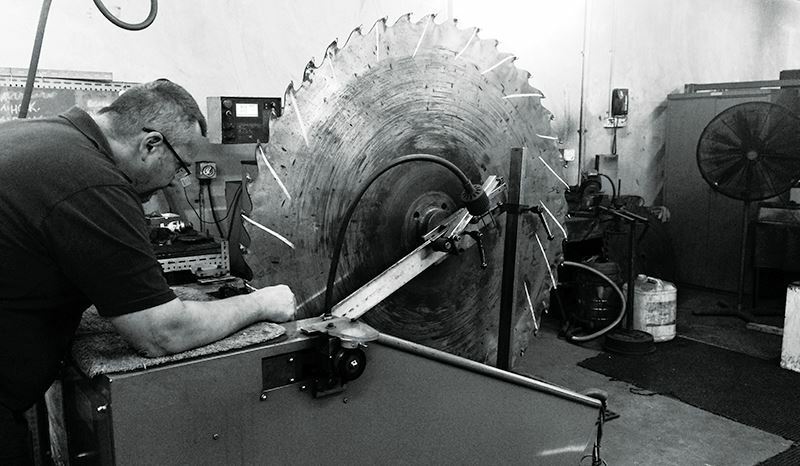 We sharpen a broad range of cicular saw blades and can also offer a rebuild replace tooth in TCT saw if required. 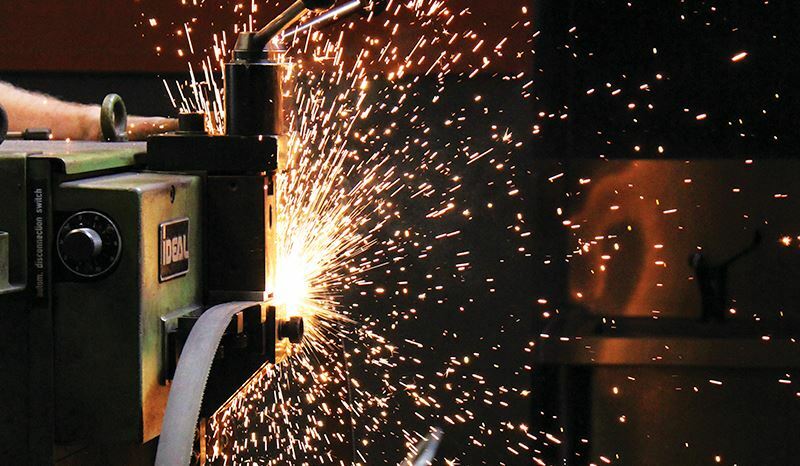 Our Wide Bandsaw Blade services include tooth welding, crack welding, servicing and regrind. Combined Saw and Knife offer a regular pick up and delivery service for industrial clients. 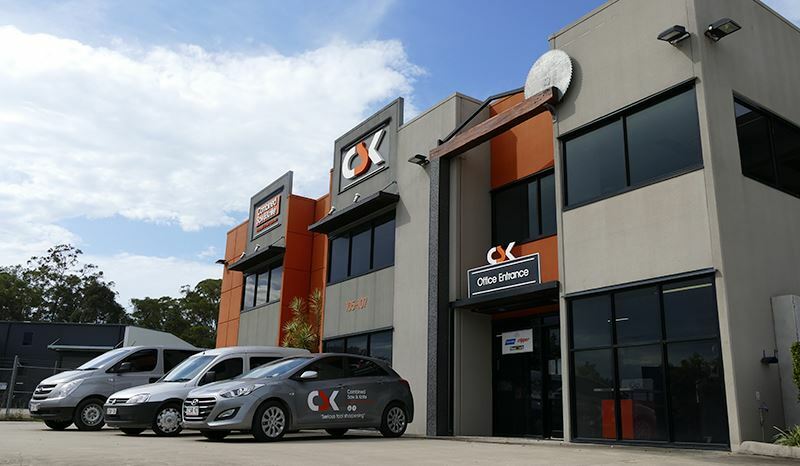 Our delivery run services locations such as the Gold Coast, Woodford, Noosa & Ipswich (and everywhere in between)! Liz from Combined Saw and Knife has always managed our account and I would have to say that the service provided is particularly good. Their courier is always on time and our sharpened tools are always returned on time! The Combined Saw and Knife sharpening team is lead by highly experienced and respected Saw Doctor Jim Flanjak. Jim completed his apprenticeship over 20 years ago and has worked within the sharpening industry ever since. We consider our staff to be the most valuable resource and encourage innovative and original ideas that come with staff contribution. We endeavor to supply all our employees with optimal working conditions, ongoing support and focused direction. With an extensive range of professional superior sharpening machinery, Combined Saw and Knife go the extra step to ensure your tools return with a level of sharpness unmatched in the saw sharpening industry. Quality Control - is about caring for our clients' needs by providing the best products, dedication to the most intricate workmanship, and customer service and experience of a very high standard.